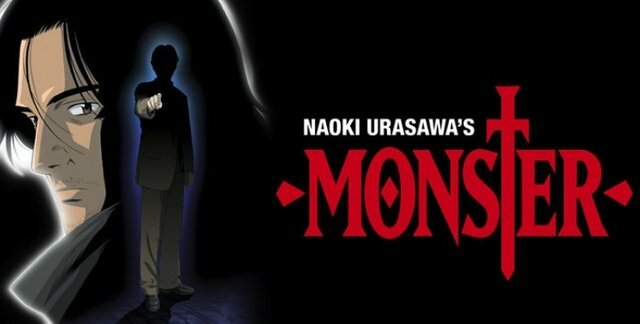 Monster is the title of Manga that was released in 1994 in Japan. The manga was painted by Naoki Urasawa and published by Shogakakan in her Manga Bag Kumak Original, which was printed in 18 volumes. In 2004 she produced animations by Madhouse in a series of episodes from 74 episodes that were broadcast between 2004 and 2005 on NTV.